Louise Thompson’s current work is characterised by what she refers to as ‘windows of colour’. 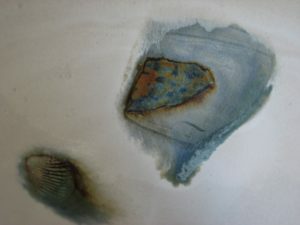 They are carefully placed spots of coloured glazes like a miniature landscape painting on a functional ceramic vessel. 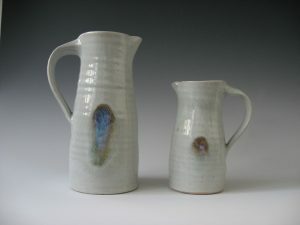 Her influences include both her practical experiences with photography and cabinet making, but also potters such as E. B. Fishley and Michael Cardew. 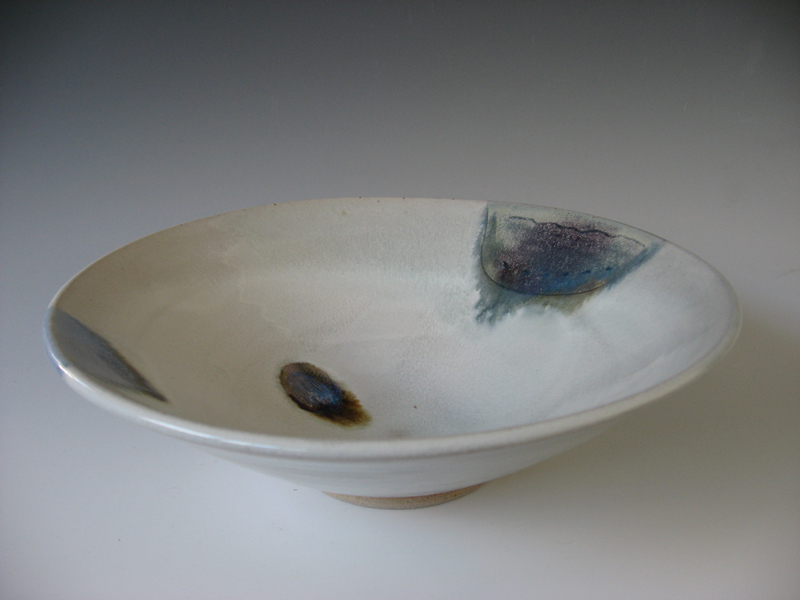 Louise returned to Cornwall, where she grew up, and turned to ceramics just over a decade ago after living in North Devon, London and Bristol working in commercial photography and cabinet making. 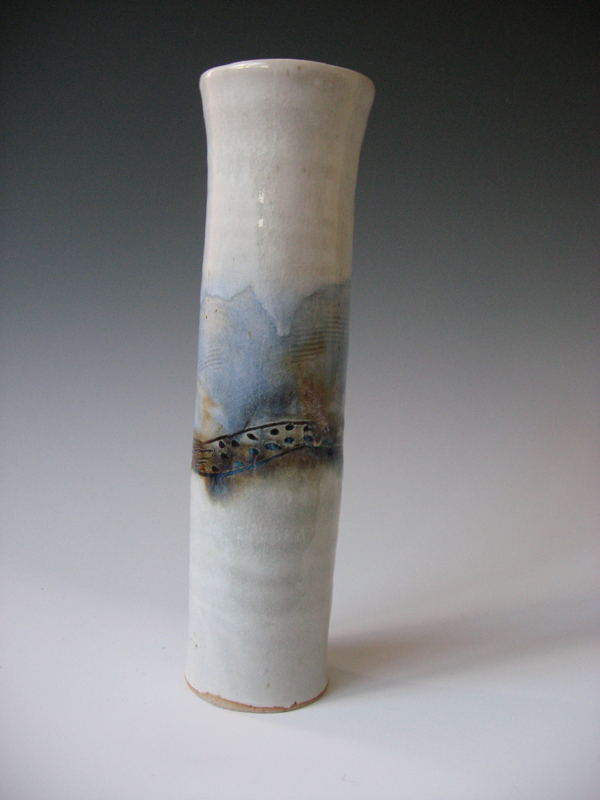 This entry was posted in Gift ideas, New Work and tagged ceramics, gift idea, louise thompson, vase on April 12, 2012 by 45 Southside.